Ben Carson expands on comment about poverty and "state of mind"
Housing and Urban Development (HUD) Secretary Ben Carson is standing by comments made last month describing poverty as a "state of mind." "I'm not saying that everybody who's in poverty has a bad state of mind," he told me during an interview for CBS News Radio's public affairs program "Weekend Roundup." "What I'm saying is when you develop the right kind of thinking-- you approach things differently," Carson said. "Attitude helps tremendously." When he made the comment, Carson had led HUD for three months, overseeing its programs that help millions of low-income Americans. He's pushed programs that he says promote self-sufficiency among the poor. Carson also said the department is considering "vision/opportunity centers" in neighborhoods that "teach people what opportunities exist." Carson also wants to expand child care and mentorship programs, all while cutting costs. 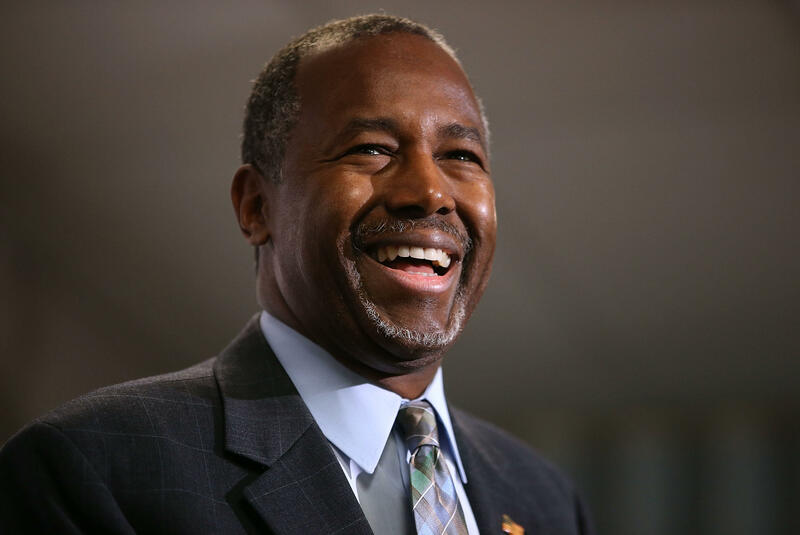 "That's the way we break these cycles [of poverty], we don't just keep throwing money at it," Carson said. As Carson works to improve efficiency at HUD, the White House has proposed cutting its budget by more than $6 billion. The cuts have drawn scrutiny from low-income housing advocates who worry millions could lose HUD housing vouchers. The budget cuts to HUD proposed by President Trump "would impose punitive measures that would jeopardize family stability – increasing the financial burdens they face through higher rents and ending support to help cover the cost of basic utilities, like water and heat," said Diane Yentel, president & CEO of the National Low Income Housing Coalition.